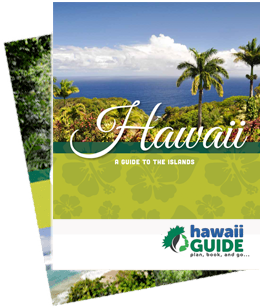 Planning a trip to Kauai and not sure where to start? Then you're in the right place. These helpful travel tips and articles will help you learn what to expect, find a great place to stay, choose fun things to do, and more. From great beaches, amazing hiking trails, and even great things to do if it rains, it's all right here. From the world's most famous coastline (and perhaps the most beautiful) to charming little towns bursting with history, Kauai has amazing places to explore. Rather hit the beach? Then add that to the itinerary. The perfect Kauai adventure is just waiting for you! Name your vacation fantasy and it'll likely come true on Kauai: enjoying the hike of a lifetime, admiring a breathtaking waterfall, or relaxing on a sandy white beach. And for the ultimate Kauai activity? How about having a picture-perfect destination wedding with the Kauai coastline in the background. Grab your tissues, hiking boots, beach towel, and anything else you may need to have the Garden Isle getaway of your dreams.